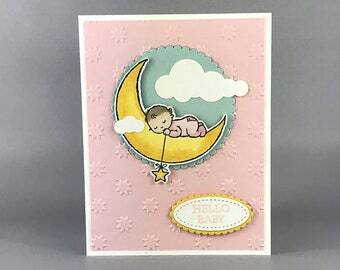 Announcement Welcome to Queen B Creations - high quality handmade / hand stamped cards and other papercraft items, using Stampin' Up! products. I've been passionate about scrapbooking and rubber stamping since finding Stampin' Up! in 1997. My husband and I are empty nesters living in Twin Falls, Idaho. Office Hours are Monday thru Friday 9am to 5pm. Messages are usually answered in 24 hours. Items in stock ship within 24 hours. Current turnaround time on custom orders is one week. 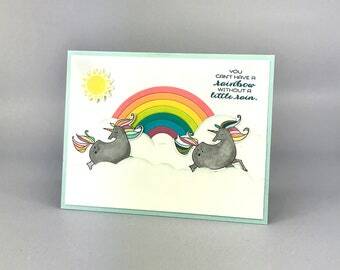 You can view my blog about making your own cards and buying paper crafting supplies at http://www.QueenBCreations.net. 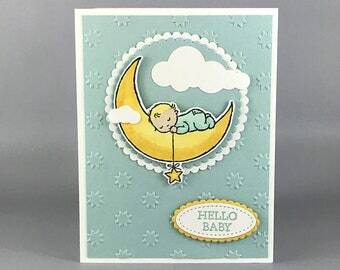 Welcome to Queen B Creations - high quality handmade / hand stamped cards and other papercraft items, using Stampin' Up! products. I've been passionate about scrapbooking and rubber stamping since finding Stampin' Up! in 1997. My husband and I are empty nesters living in Twin Falls, Idaho. For the Love of Stamping! 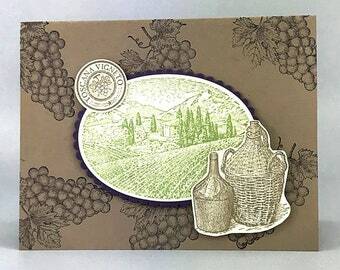 As a scrapbooker of 20+ years, I have had always been drawn to the creative arts and enjoyed seeing people light up when they received one of my creations. 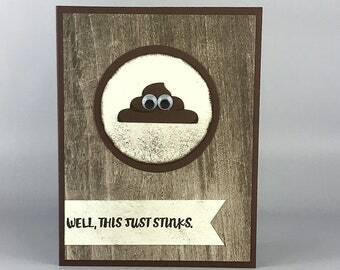 When I found Stampin' Up! in 1997, I was instantly in LOVE! 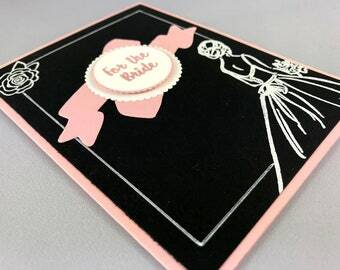 They are a company that offers extraordinarily high quality card stock formulated for the most discerning of crafters. 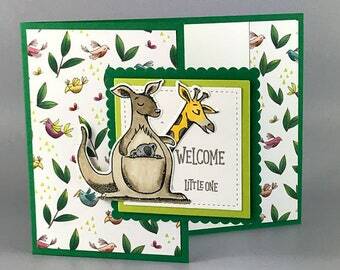 As an independent distributor of their stamps, card stock and supplies - I am I paper craft instructor. 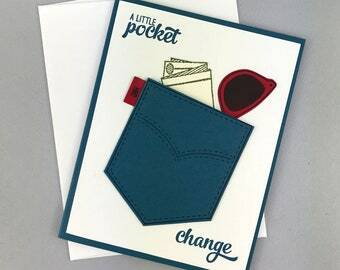 I can offer cards and accents that are unparalleled in quality. 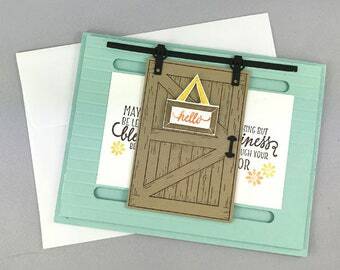 The cardstock I use for my product lines of greeting cards and other paper embellishments feature an extremely smooth surface ideal for stamping crisp, clean images. Pure color permeates each sheet so there is no white core and each sheet is guaranteed to be of 80 lb acid and lignin free quality. In short, my creations are exquisite because they are made with only the best and years of dedication to my craft. My company is named Queen B Creations. The "B" standing for "Bernard". This company represents my love of cards and paper gifts. 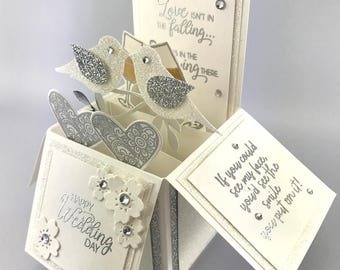 Whether I am handcrafting a card, custom card box or home decor such as stamped clocks, candles, or banners, or even making CD cases for wedding favors I am creating with only the highest quality components and love. “To love what we do, share what we love, as we help others enjoy creativity and worthwhile accomplishments…in this we make a difference.” - Stampin' Up! That quote is the Stampin’ Up! statement of the heart and it really sums up why I am a crafter and a business woman. I am here to help you make a celebration an event that will be cherished for years to come, with the paper mementos that allow you to relive them over and over again. My name is Lisa Ann Bernard I am an Independent Stampin' Up! Demonstrator. 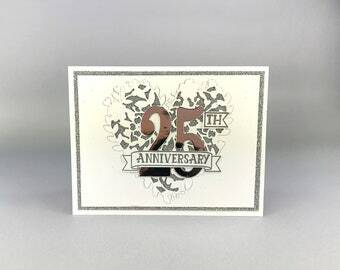 I have been a stamper / scrapbooker for over 25 years. Married with two adult children.